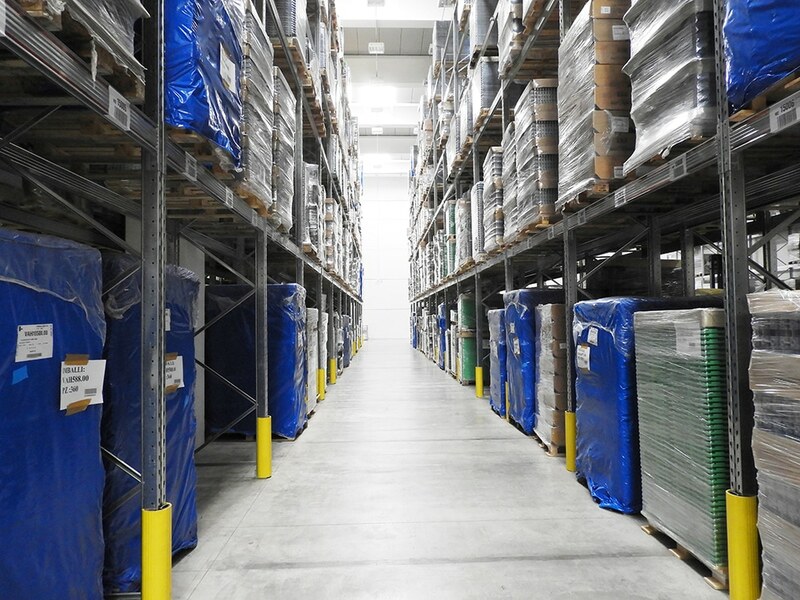 The warehouses at our Parma facilities are used for deposit, picking and shipping activities on behalf of our clients. We have 10,000 pallet spaces for storage. 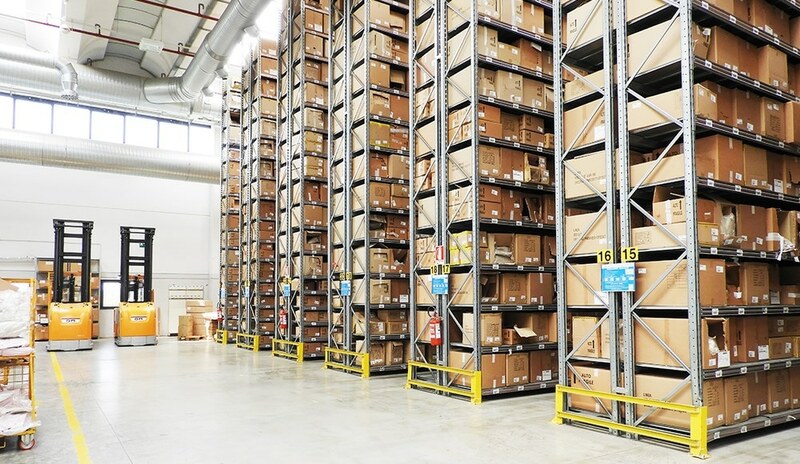 The warehouses at our Parma facilities (16,000 sq.m.) are used for deposit, picking and shipping activities on behalf of our clients, with computerised in/out systems with specific software to enable maximum accuracy and speed in the tracking of goods flows. Execution: picking items and preparing shipments. Stock management: to ensure stocks are maintained efficiently. Space management: logic organisation and configuration of physical spaces. Processing: value-added services geared to each specific sector.